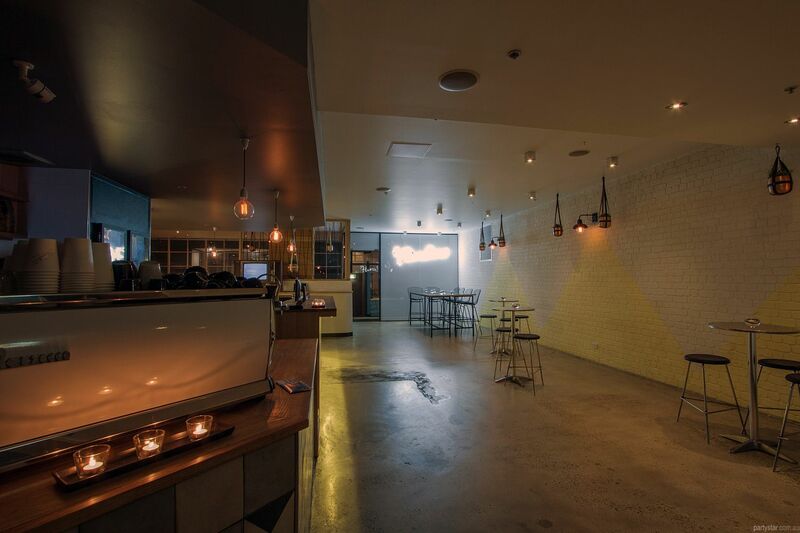 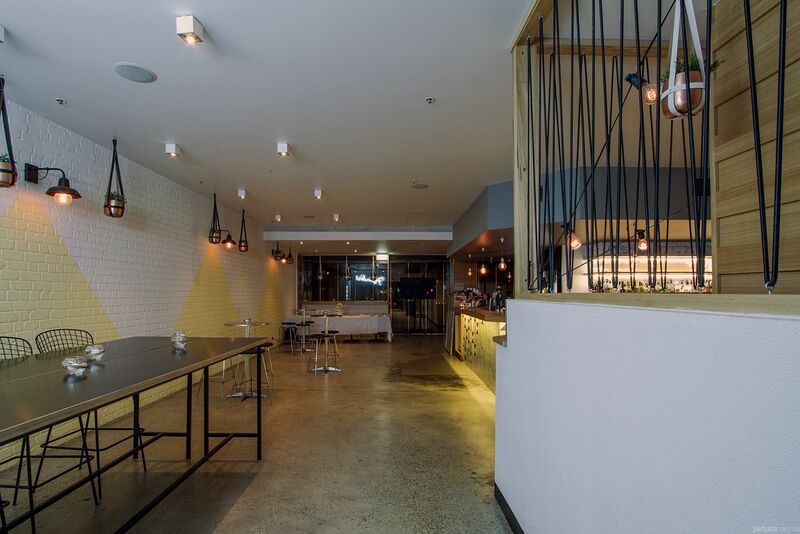 This beautifully stylish venue is offering one of its largest spaces for your next party. 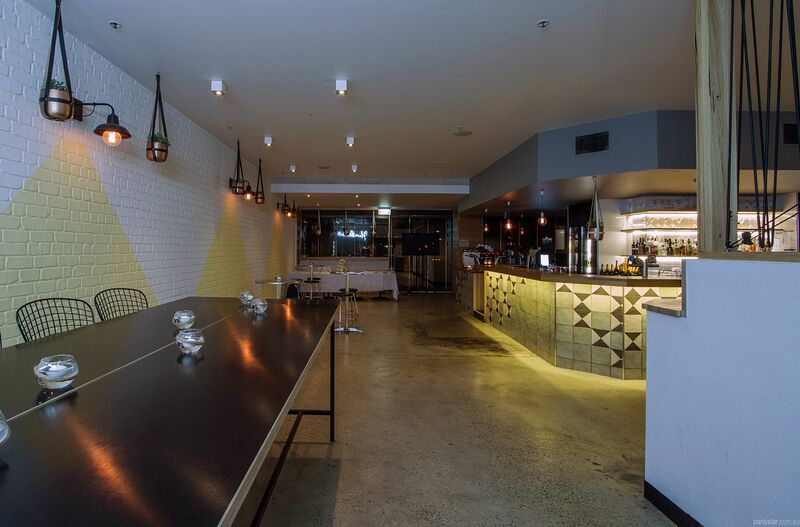 Tazio's Long Room is a spacious rectangular room featuring polished concrete flooring, white exposed brick, hanging planters and coach lights opposite the large 10 meter main bar. 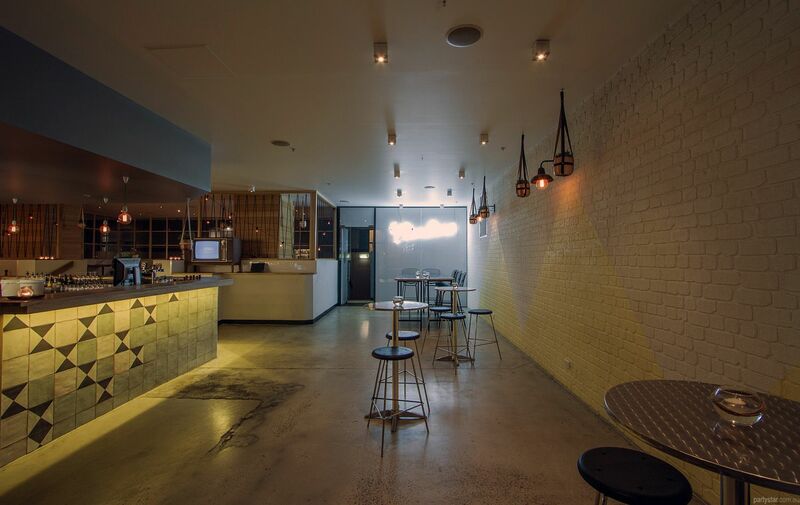 There are ample seated configurations and the space is ideal for cocktail parties. 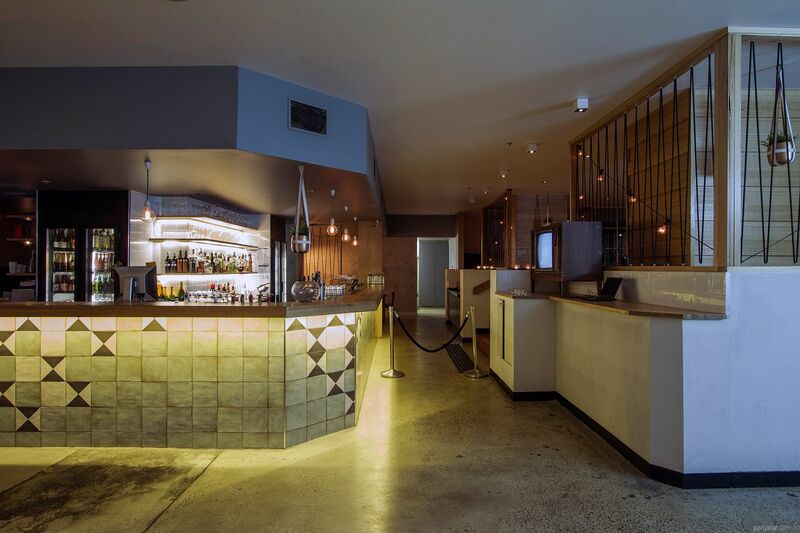 Your squad gets a section of the bar and Tazio's modern Italian fare will keep everyone sated and happy.